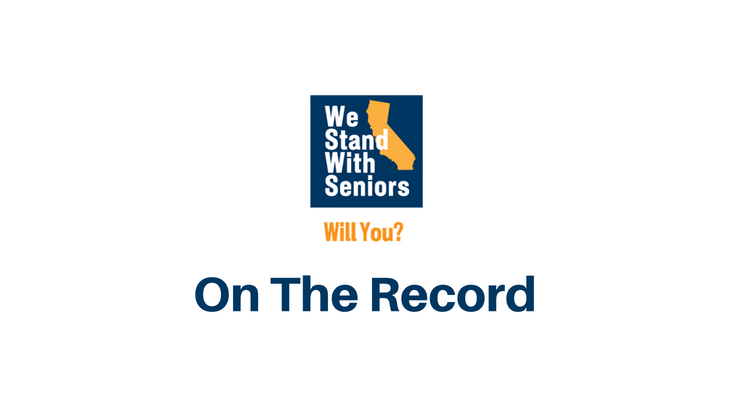 Blog | We Stand With Seniors...Will You? 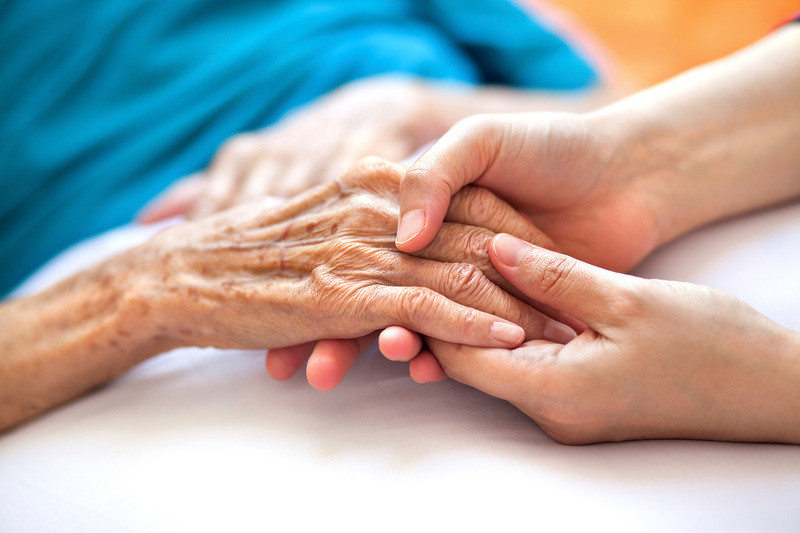 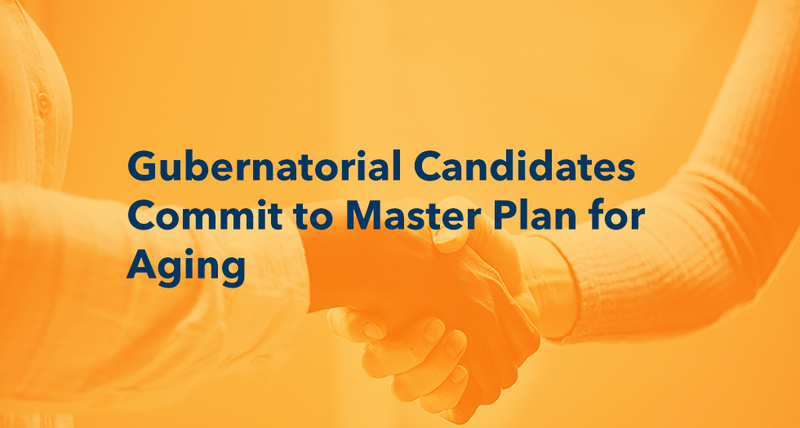 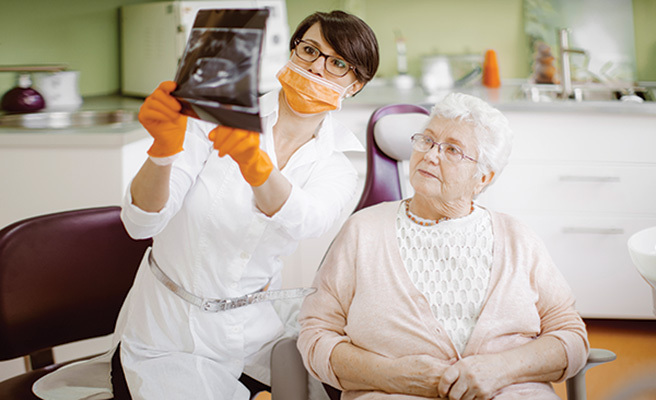 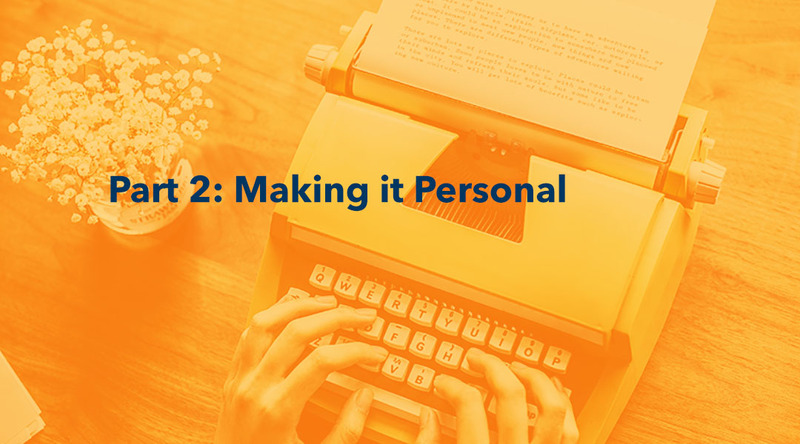 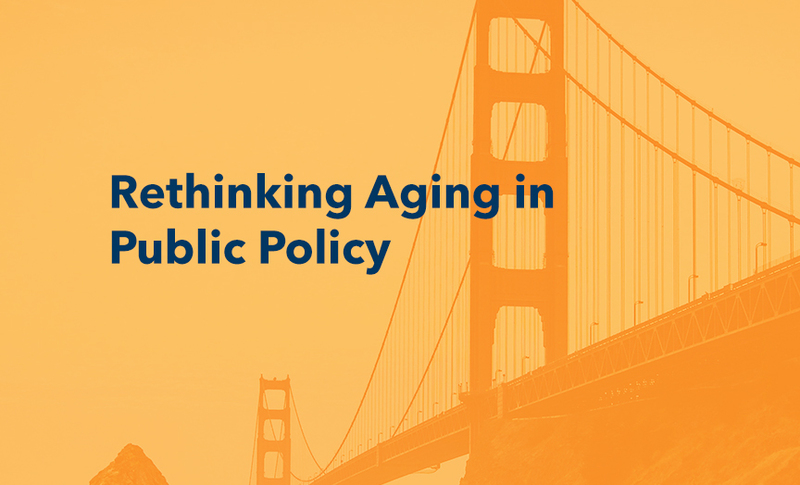 Now is the time for our state’s policymakers and elected leaders who will claim victory next Tuesday to address the challenge of caring for an ever-growing and vulnerable aging population…. 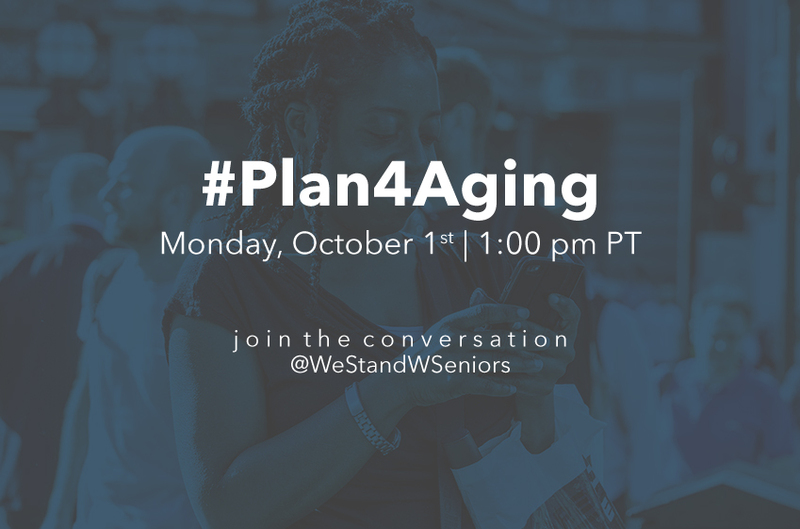 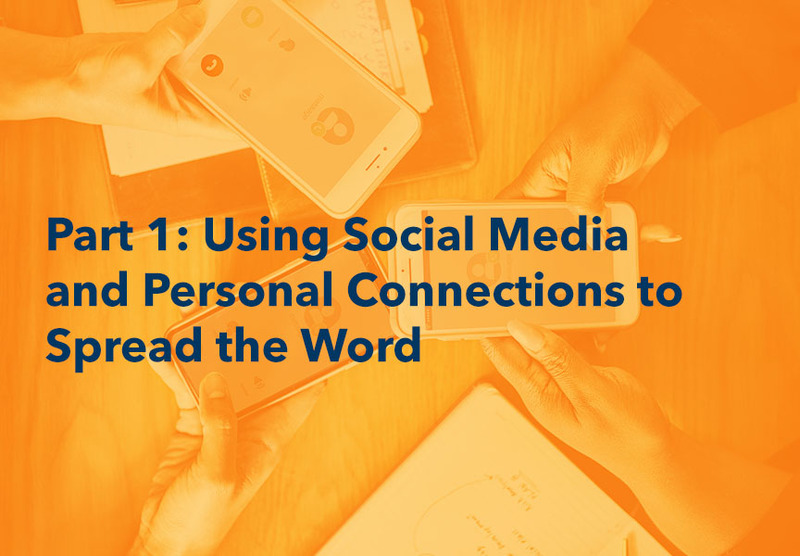 Join the Conversation and #Plan4Aging! 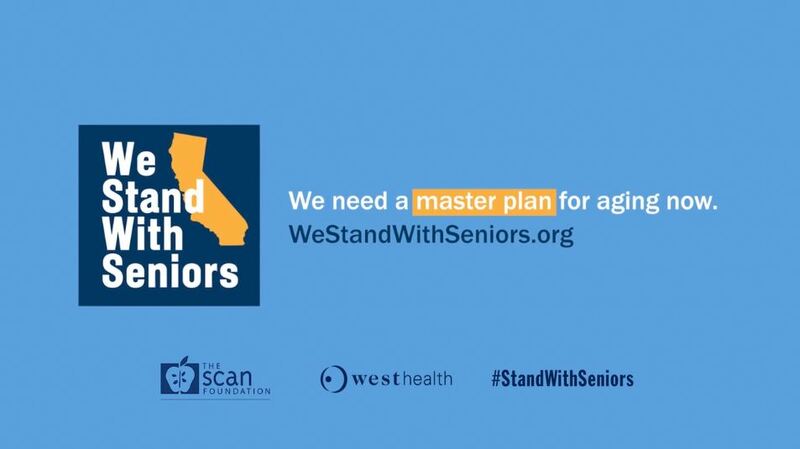 Part 1: How Can I #StandWithSeniors?